Yesterday was a pause, remember, and reflect day where I celebrated all God has done in my life and renewed my committment to follow whole-heartedly after Him. Which implies I will consistently take the time to actually listen for His direction. That’s the hard part, isn’t it? Especially when things get crazy. 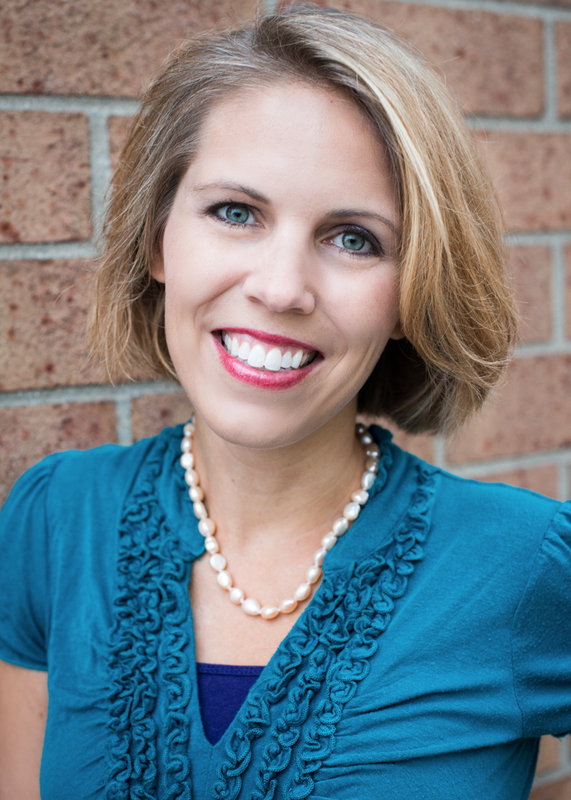 Today multi-published author Cara Putman shares her thoughts on calendars, stress, and taking the time to breathe. 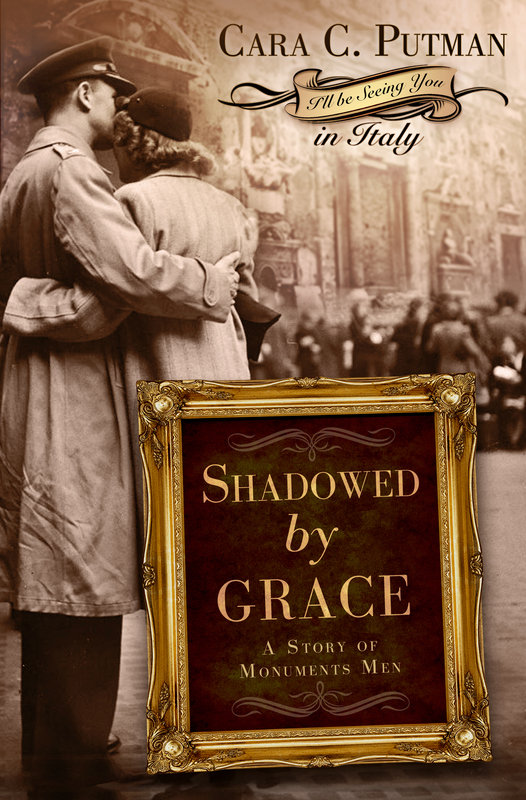 Please note, she’s giving away a copy of Shadowed by Grace to one of you, randomly selected from the comments below. Also, don’t forget about Faith-Filled Friends’ month long give-away. 🙂 If you haven’t been over there in a while, now might be a good time. Tuesday, I talked about some of my friends’ greatest fears–finding themselves in my novels. ha! You can read this fun yet thought-provoking post here. If you’re like me, you’ve got a new calendar out … and are praying for a short reprieve before its nice, clean blocks begin to fill with new events, tasks and activities. My family graduated from standard blocks several years ago to the kind of calendars that provide separate blocks each day for up to six family members. Even so the days get filled and hard to read. Is it even possible to stop? Not unless we commit to make it a priority. I can complain that life is busy, or I can take a pocket of time to step back and intentionally evaluate where I am, where my family is, and where we want to be. So what should we do? I have a few suggestions…just remember I’m talking to myself just as much as making suggestions to you. 1) Pause and ask God what He thinks of your schedule. Should some things end for a season? Are there things you should add? Are there things you should do as a family? 2) Evaluate your family’s pulse. Are you all tired? 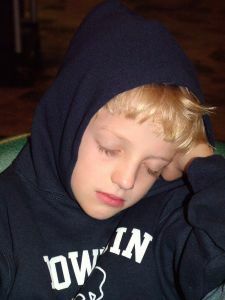 Is there an attitude creeping in that is a reflection of a harried life style or too little sleep? Do you need to make some adjustments? 3) How many activities can each person/child do? I’ve known families that only allow one per child. Or all children do the same sport. What works best for you? 4) Are there on-going responsibilities you’ve taken on that you should release? Just because you’ve taught Sunday school for five, ten, twenty years, doesn’t mean you should continue to do so. Do you need to step out of the way so someone else can step up and grow? What would you add to this list of suggestions? Facebook, Twitter, Pinterest, and Goodreads. Let’s talk about this. Do you regularly take time to reflect–on your faith walk, personal growth, AND schedule and commitments? I’ve found, come December, I’ll notice a large number of tasks have been added to my calendar, many that were accepted almost accidentally. Accidental commitments don’t move me in the purposeful direction God’s planned, which means, there are times I must cut back. Then again, there are times He nudges me to add something new. But if my schedule’s loaded with the accidental, there’s no room to embrace God’s new. 😉 Join the conversation in the comments below or on Facebook at Living by Grace. What are some ways you stay on top of your schedule? How do you keep yourself centered in God’s will for you and your family? 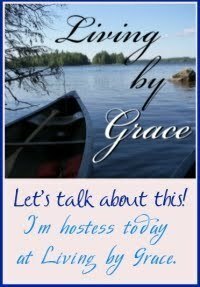 This entry was posted in Faith, God's Authors, intentional living, Let's Get Real, Living by Grace, prayer and tagged Cara Putman, family, priorities, responsibilities, schedules, Shadowed by Grace. Bookmark the permalink. That is a great idea! I am so bad at pausing! “Pause and ask God what He thinks of your schedule.” This thought is very convicting. It may be the clue to finding the balance between doing too much and too little. I struggle with this, too. Constantly have to reevalutate. Oh, that is so true! I have to admit the hardest thing I ever did was follow the leading of the Holy Spirit and say “no” to a ministry I wanted to do but didn’t have time for in my schedule. Within weeks I was fully aware of how much better I was because I had stepped away from the activity. Oh, I needed that reminder. Thanks, Lill! I have to admit that the hardest thing I ever did was follow the leading of the Holy Spirit and say “no” to a ministry I wanted to do. But within weeks I was fully aware that was the best thing I could have done. What a great example of allowing God to lead you. 🙂 It can be so hard to say no to things, especially ministry opportunities! But no one can do it all, and when we take on what wasn’t assigned to us, we have less to give to that which was. Blessings, my sweet friend! Cara, great thoughts! I’m so bad at pausing. I just go go go until I get sick and then I usually just push through. LOL. That comment about asking God about my schedule really made me…um…pause. 🙂 Although, I will say, I’ve said “no” to things more lately than I ever have before. I don’t like to say no. I want to “do it all” and make everyone happy. Really, the only one who needs to be happy with me is God. Thanks for the reminder, Cara! Believe me, Lynette, I’m talking to myself as well. I’m in a season of having to say no to a lot. And that’s so hard for me. But it’s a season of preparation. Need to focus on the preparing. Lynette and Cara, I totally understand the difficulty in saying no. For me, it’s hard to know exactly what to say no to and what to take on! I’m in a season of open doors, which necessitates a bit of re-evaluation of some of my commitments and choices as to how I spend my time. Add to that the fact that our daughter has a year and a half before she goes to college, with us now wanting to take advantage of the time we have left, and there’s no time for fluff. But the one thing I’ve learned, if I make my time with God a priority, He makes the rest clear AND makes my time efficient. Yes, I’ve been thinking/praying about my word for 2014. (I’ve never really had a word before so…) but I think that’s going to be my word for 2014. FOCUS. Or maybe NO. LOL. John 15:4-5 “Remain in me, as I also remain in you. No branch can bear fruit by itself; it must remain in the vine. Neither can you bear fruit unless you remain in me. Abide and maintain a position of surrender, one that allows God to work through me, trusting Him to accomplish His purposes and perfect that which concerns me. Knowing He’s taken full responsibility to do just that gives me such peace. I do understand the scheduling thing, although we honestly don’t have a lot going on in our lives outside of the home. However, I homeschool, and if I allowed it, it would consume all my time. I also have what I like to call the ‘distraction bug’ as I get easily distracted. I need to take a ‘motivation pill’ once in a while as well. If I could get on a schedule and stick to it that works for me that’d be perfect. That time is still yet to come but who knows. I will pray about it and see where the Lord leads me. Oh, I can so relate to your distractability! I alternate between getting so focused on something, I leave pots boiling until they overflow on the stove and being so distracable, I’ll pop onto FB numerous times when I should be fully engaged in a scene or article. I have found I often do better when I feel I have more to do than time to do it.